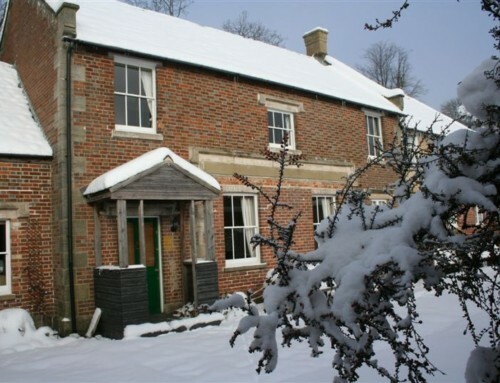 Winter Wonders at Wadhurst Castle Cottage! 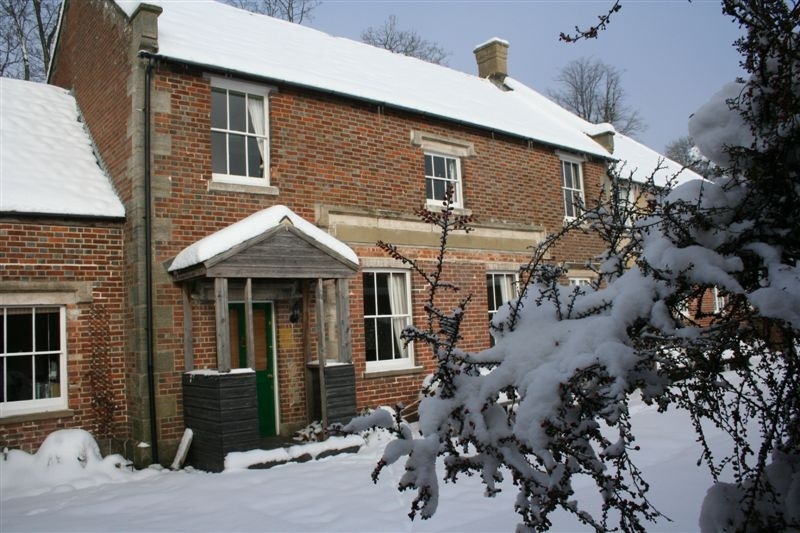 Winter and 2018 are both well and truly here, and it’s been a busy start to the year for the team at Wadhurst Castle Cottage. From award certification to an exciting new cottage addition, we are now starting to look forward to the hints of Spring! 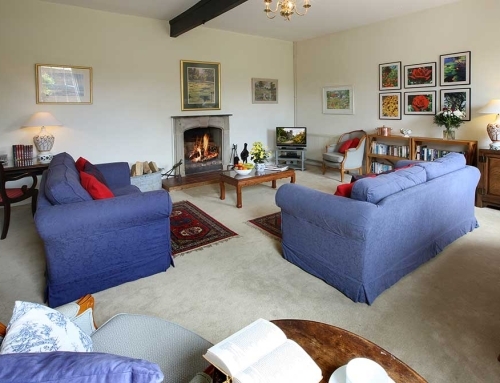 It’s a typical English January and still cold outside, but Castle Cottage has had an exciting addition to its features – a new wood burning stove installed in the spacious sitting room! 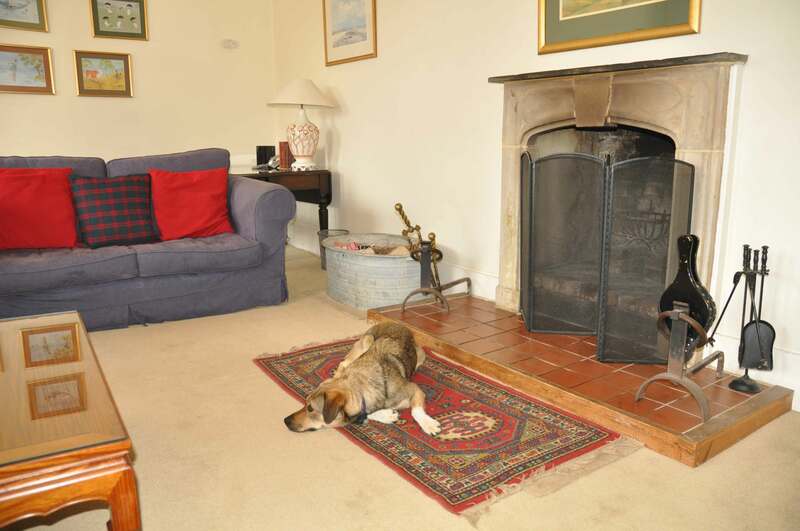 After a day out exploring, a dog walk around the Wadhurst Castle estate or just a short stroll to the local White Hart pub, why not relax for the afternoon in front of its cosy fire. 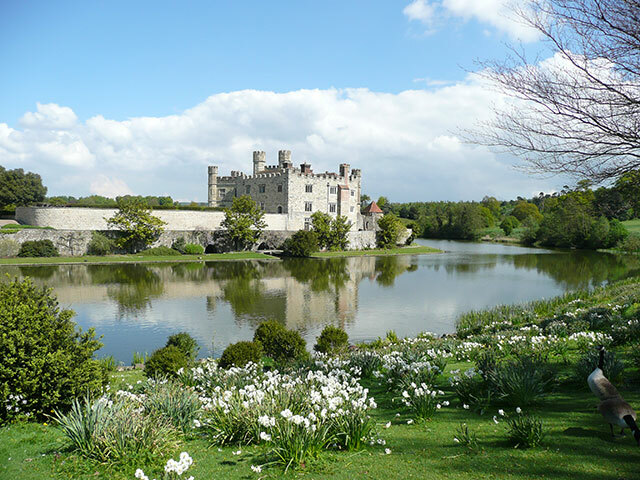 Hever Castle’s Snowdrop Walk: (10th February – 11th March 2018.) 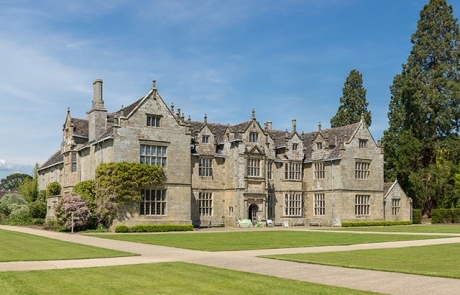 View the magical trail of over 700,000 snowdrops planted around the childhood home of Anne Boleyn. The Highway Rat Trail, Bedgebury Pinetum: (Open daily, check website for details.) 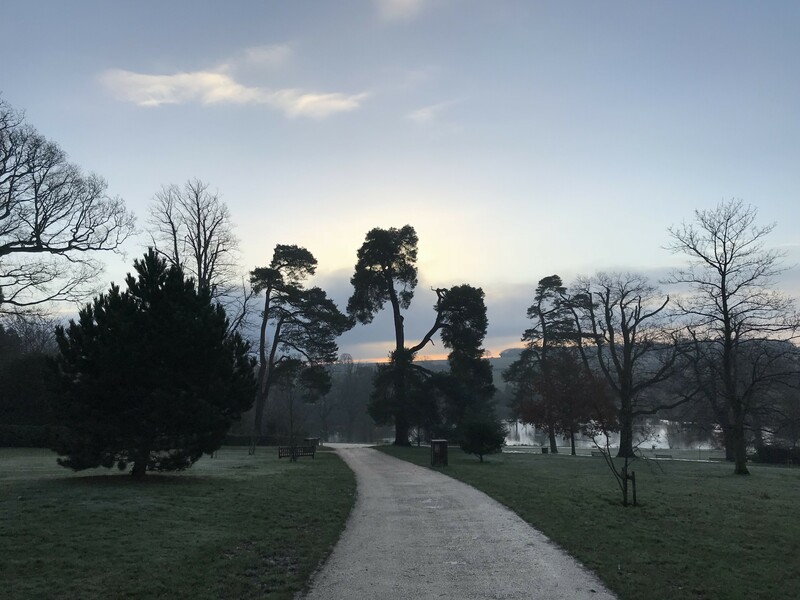 Based on the children’s book, The Highway Rat (by Julia Donaldson and Axel Scheffler), the trails at Bedgebury Forest have brought the Highway Rat to life. Simply follow the panels, complete activities and interact with the forest, taking you on a journey with The Highway Rat and friends! 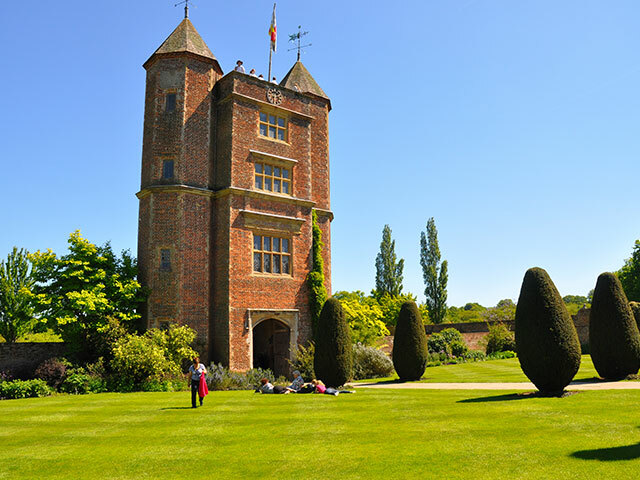 Clangers, Bagpuss and Co at Sissinghurst Castle and Gardens: (Open daily until 4th February 2018, 11am – 4pm.) With something for both children and those young at heart, catch the end of the wonderful exhibition displaying the original puppets, archive footage and behind the scenes workings of Bagpuss, the Clangers and many others. Try your hand at animating your own characters too! Batemans Conservation Guided Tours: (Weekdays 2nd January – 16th February 2018.) A chance to get a behind-the-scenes look at the conversation work being carried out at the former home of Rudyard Kipling. Guided by volunteers, see the team at work and ask questions about the conservation projects. Lastly, (and by no means least) at the start of January we were visited by Visit England for our annual inspection. We are delighted that we have yet again been awarded the Gold Award and re-certified for our 4* self catering and Pets Welcome ratings. 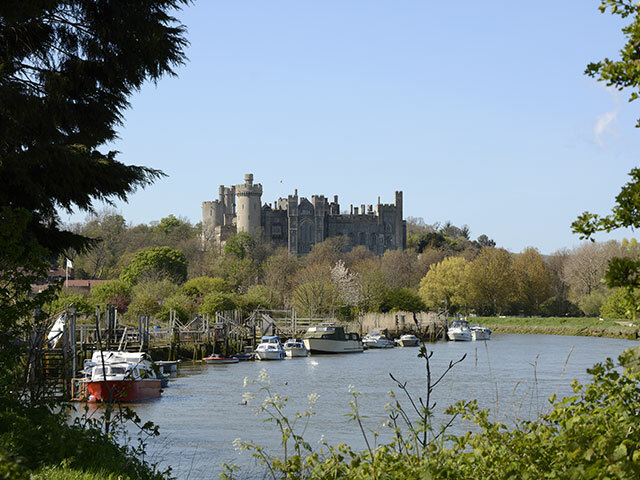 We really pride ourselves on the standard we can provide you with at Castle Cottage and having Visit England’s approval is reassurance in the quality you will be receiving when you stay with us. 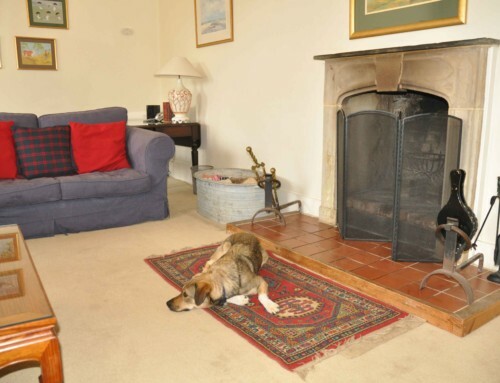 To book your stay at Wadhurst Castle Cottage or for more details, contact Fiona Whittington on 01892 785258 or email stay@wadhurstcastlecottages.co.uk. 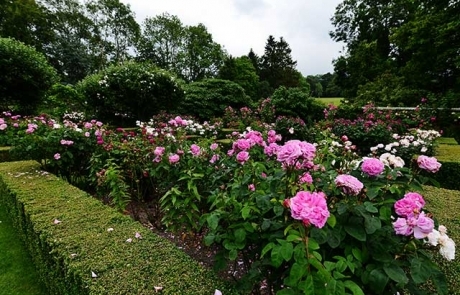 Birthplace, home and passion of gardening writer the late Christopher Lloyd. 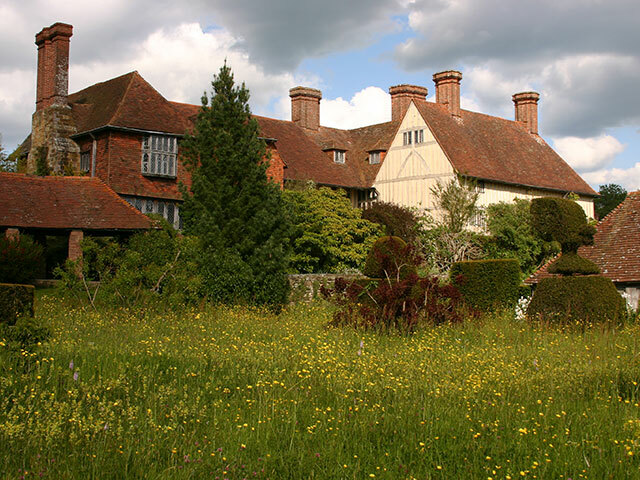 Great Dixter was built in 1450 and boasts one of the largest surviving timber-framed halls in the country with antique furniture and a needlework collection. 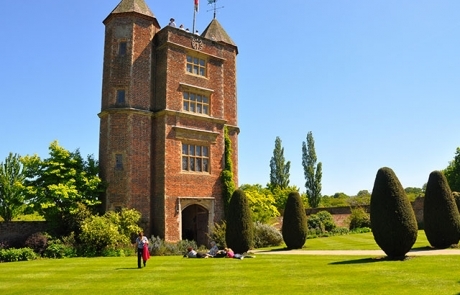 Sir Edwin Lutyens was employed to restore the house and gardens in 1910. 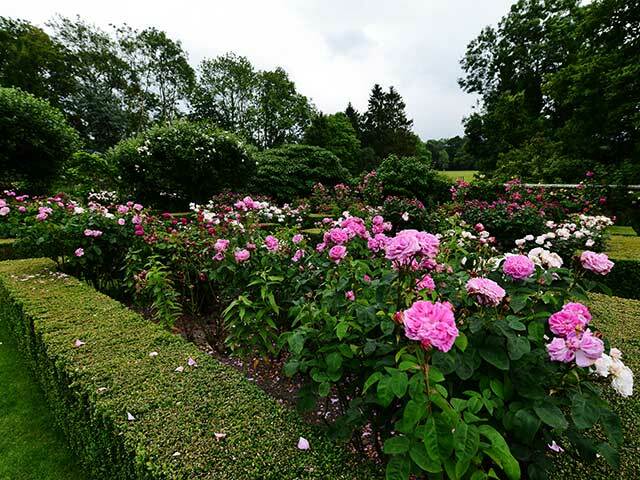 The gardens are now the hallmark of Christopher Lloyd, with a variety of clipped topiary, wild meadow flowers, mixed borders, ponds and the Exotic Garden. 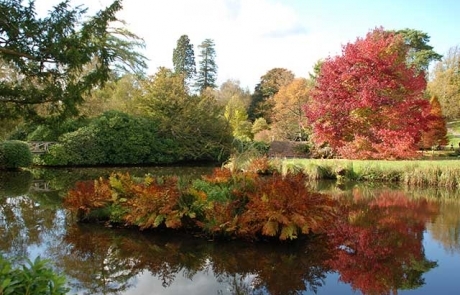 Kew’s country garden at Ardingly in West Sussex is open all year. 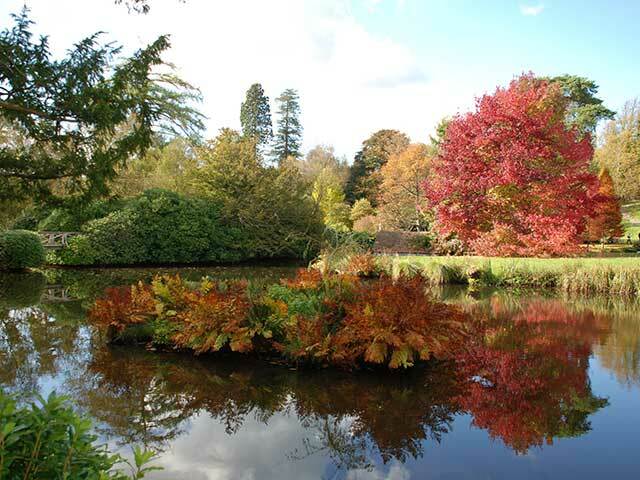 Enjoy 180 acres of splendid gardens, woodlands and water features. Year-round botanical interest and a riot of colour. Every season brings a new experience. 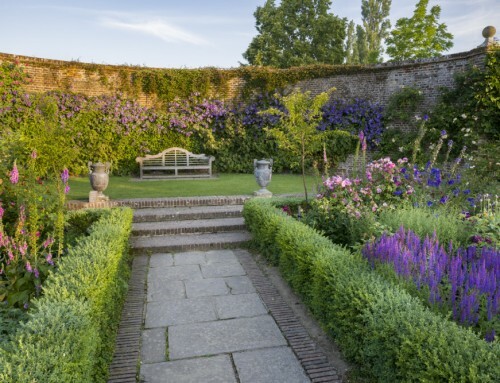 The stunning gardens were created by Vita Sackville-West, the poet and writer, and her husband, Harold Nicholson, the diplomat and author, in the 1930s. The perfect place to lose yourself in the romance and history of the surroundings. 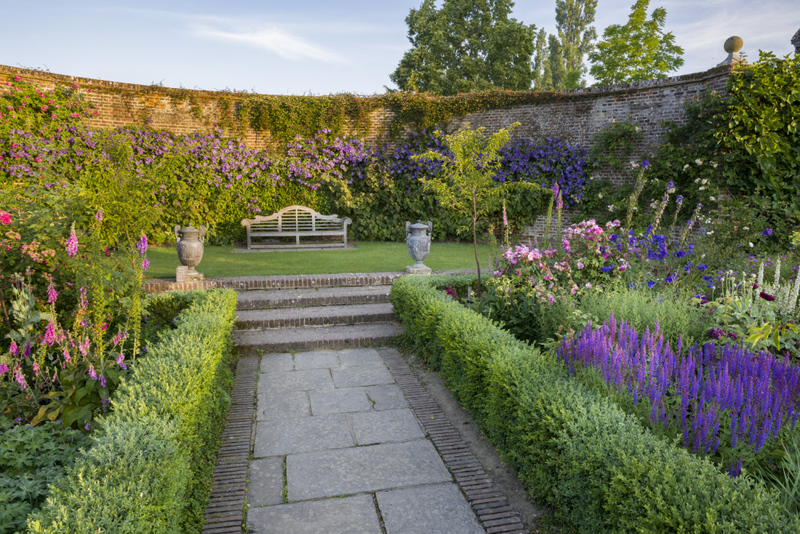 Award-winning gardens and landscaping with fine old trees and delightful planting to inspire throughout the year. 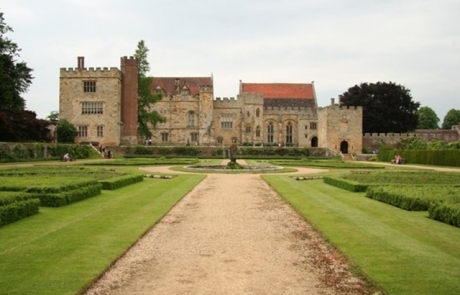 Perfect destination for garden lovers and history enthusiasts of Tudor times. 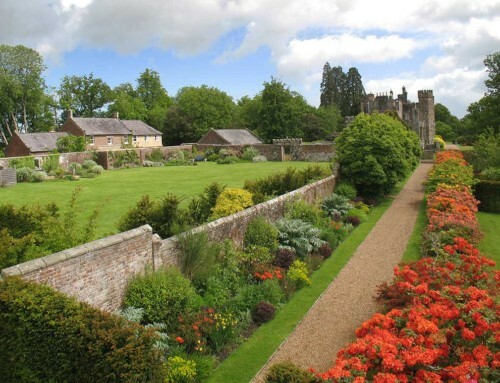 A 14th century moated castle surrounded by a magnificent garden, famed for its azaleas and rhododendrons . There are 770 acres of parkland to explore or you can picnic in enchanted woodland. 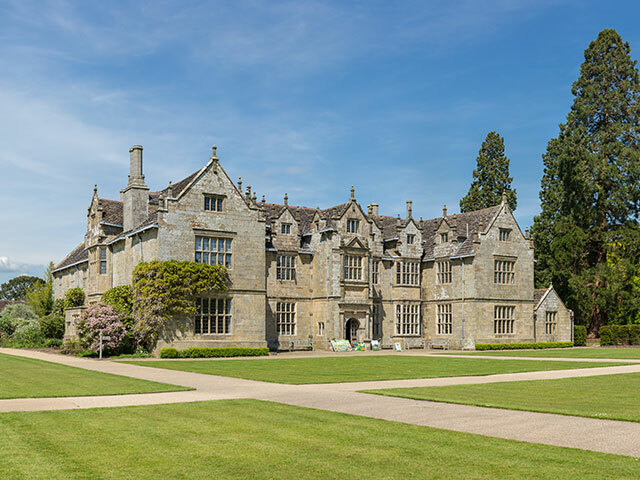 The estate is open throughout the year. 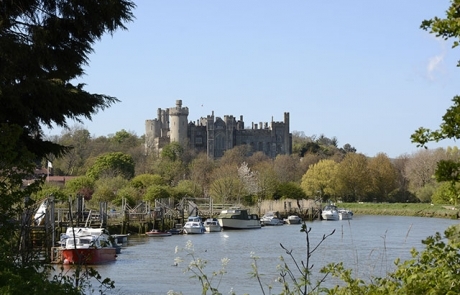 The family home of the Dukes of Norfolk for more than nine centuries in West Sussex. 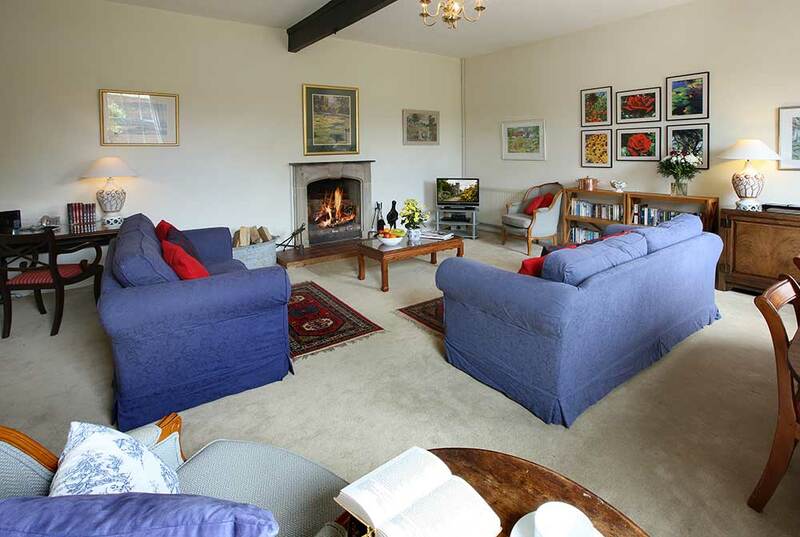 Set in 40 acres with spectacular gardens. The castle contains priceless collections of tapestries, furniture, and armour. 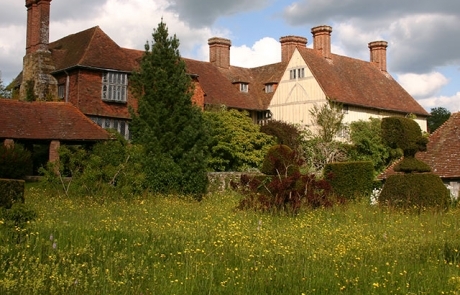 A fortified 4th Century manor house and gardens with adventure playground and summer maze. 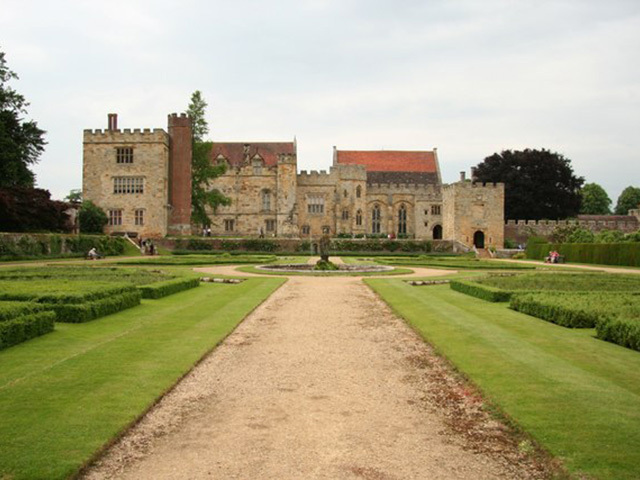 Once the property of King Henry VIII, the house was left to his son King Edward VI and granted to Sir William Sidney in 1552. The Sidney family have been in continuous occupation for more than 460 years. 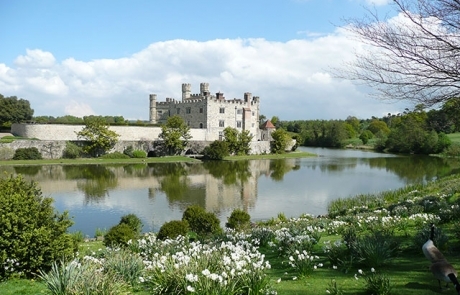 Described as ‘the loveliest castle in the world’, the 900 year old Leeds Castle surrounded by a moat and 500 acres of parkland offers year round events and attractions. 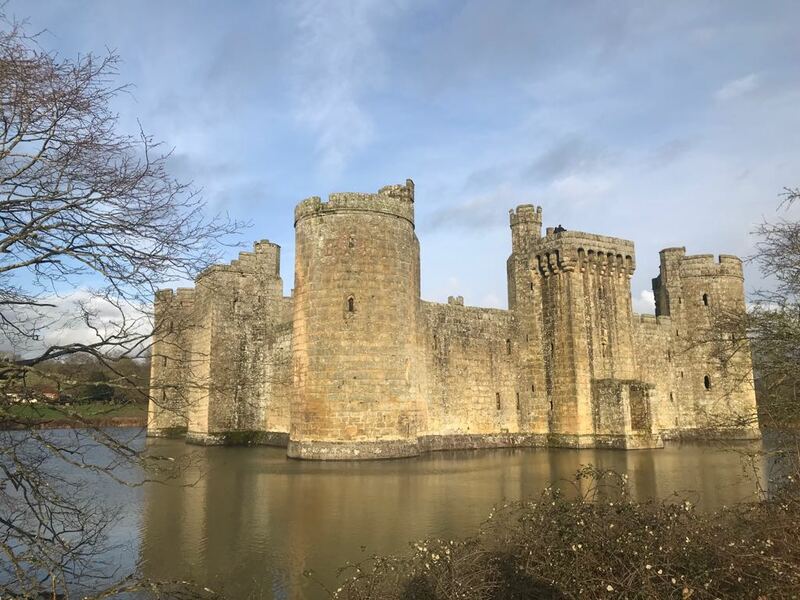 It was a popular residence of Edward I and Catherine of Aragon, Henry VIII’s first wife lived here and in modern times has been used as a location for films including James Bond in Moonraker!